Selling photography isn’t always an easy task, huh? Sometimes it can feel like begging for money. 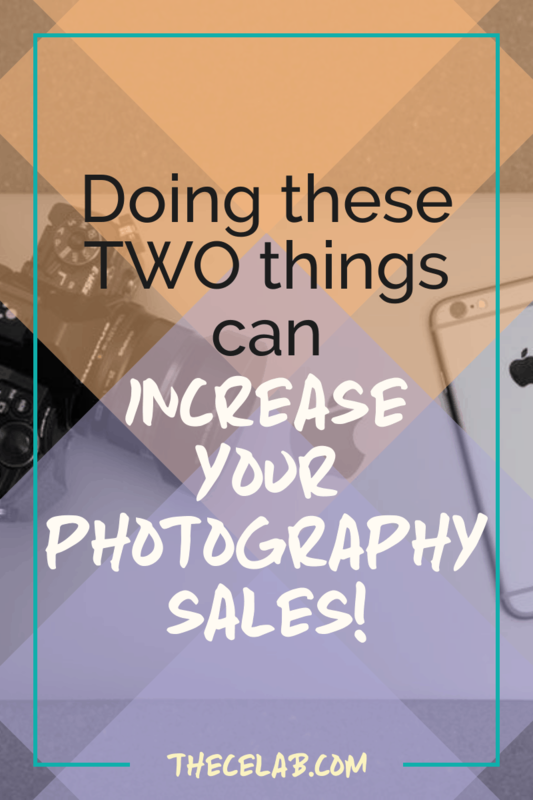 Making photography sales doesn’t have to be an uphill battle, though! With the right sales mindset, you can approach photography sales with a smile and leave your client feeling like they came out a winner. So how do you do that, you may ask? Remember that you’re providing value; this isn’t something they can do for themselves. Clients typically come to you because they don’t have the expertise to get the photographic quality they want to preserve their memories or create quality marketing assets. 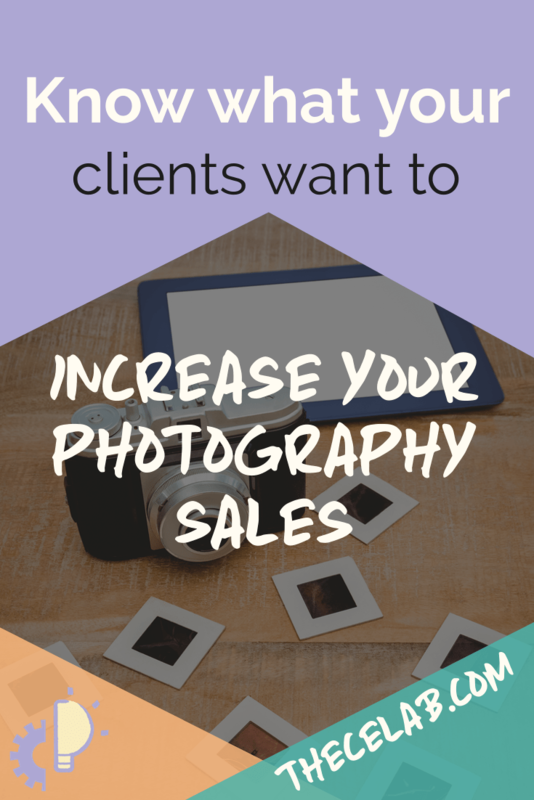 You need to know what your clients want from your photography AND what they’re concerned about so that you can address that during the sales process. 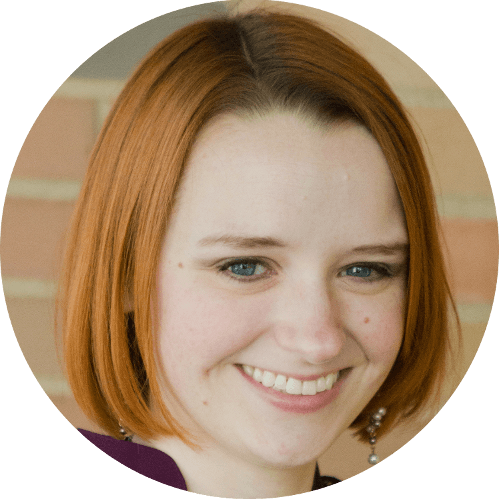 If you don’t already have feedback from past clients, you need to start gathering that. 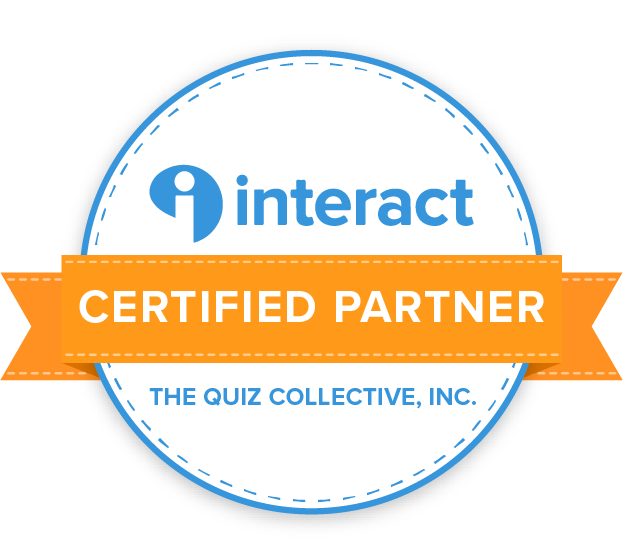 You can start simple: a two-question survey will often do the trick! Just set up a form on a platform like Typeform or Google Forms and share it with folks who fit into your target market. Ask them if they’d be willing to take one minute and give you some feedback based on what they see on your website and/or portfolio. 1 | What do you like best about my work? This will help you hone in on what is drawing people to you and your photography style. 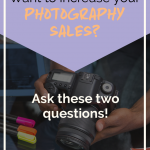 This is something you’ll want to capitalize on when you’re making photography sales because that’s what differentiates you from your competition. A caveat: if the thing they like best is the price, don’t walk, RUN away. Price shoppers are notorious for being some of the worst clients. They typically want the most but expect to pay the least. Someone who’s price shopping wants to get ‘the most bang for their buck,’ but they don’t want to shell out many of those bucks to get it because they’ll make it ‘worth it’ for you. They may promise to shout their adulation of you to the city, but as soon as you don’t deliver $1000 service for $200, they’ll turn just as quickly and bash you to everyone they meet. It’s not worth it to cater to price shoppers. Let them go to JC Penney and get their photographs there. 2 | What’s your biggest concern about working with a professional photographer? A lot of people don’t work with professional photographers because they have some pre-conceived notion of how it’ll go. Everyone has their own hangups, so it’s good to get the actual words behind them. 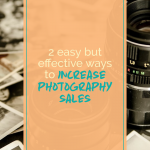 If you notice a trend, start to address it during your photography sales meetings with new leads. If you can assuage their concerns right from the get-go, they’ll feel more comfortable and trust that they’re in good hands. 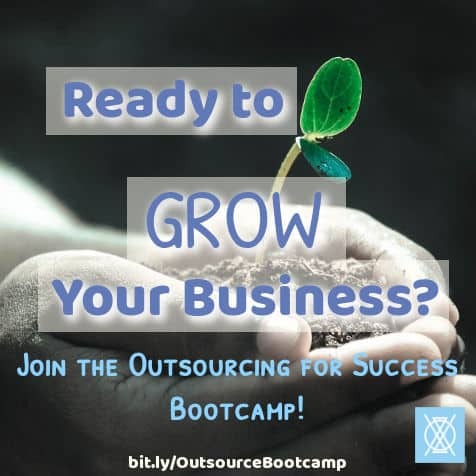 You can even offer guarantees if you feel this will help. This is where knowing your target market comes into play, though, because if you’re attracting price shoppers, they’ll probably take advantage of those guarantees when they shouldn’t. Offering guarantees that you know no reasonable person is going to NEED to take advantage of (because you’ll provide such excellent service) can help alleviate fears that can come when paying for what may be considered a luxury or premium service. When going into a photography sales meeting, don’t get desperate. If you have to have this sale in order to make rent this month, you need to find some way to get past that before you meet with the client. It’s easy to tell when someone NEEDS you to pay them and it can make the client feel like just a dollar sign rather than a valued customer. If you can personalize their experience, that can go a long way as well. It’s a great idea to have an intake form or questionnaire that gathers a little bit of information about them as a person, even if it’s something as simple as finding out their favorite color. Showing up with a green folder with your marketing assets in it because you discovered their favorite color is green can be that little personal touch that cements them with you and helps them book. Don’t underestimate the power of the little things! Speaking of the little things: go the extra mile whenever you can. It doesn’t have to be anything big; it could be as simple as editing an extra three photos because they had such a hard time deciding which ones were their favorites and wished they could have included those three. While this isn’t something you can really promote during a photography sales meeting with a potential client, it IS something that people will talk about AFTER their session and will build your reputation in the community. When people feel valued, they’ll often tell others about it just because it’s so rare these days. Don’t let those little opportunities slip by. If you can show your clients that you understand them and that you value them as more than just a paycheck, your photography sales are bound to increase. Creating a reputation as a photographer who loves their clients and truly wants to give an excellent photography experience will take you far. 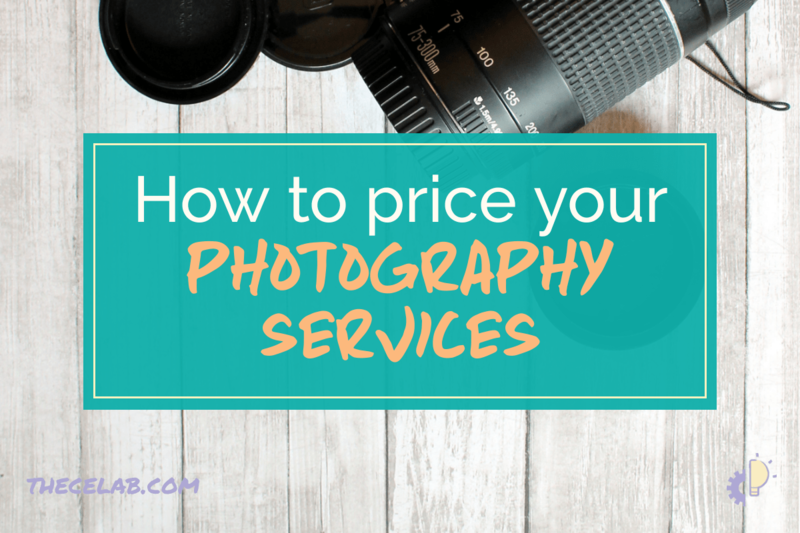 I know it seems simple, but these principles can help you grow your photography business more than you might realize! What’s been your biggest struggle when it comes to photography sales? We’d love to give you some feedback and help you find a solution! Have a tip to help others with photography sales? Let us know! 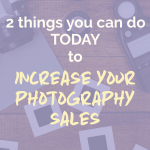 What’s one thing you can start doing TODAY to increase your photography sales?